You’re likely to see and hear more from Edward Snowden, the man who blew the whistle on the NSA’s controversial spying techniques, next year, according to one of his advisers. 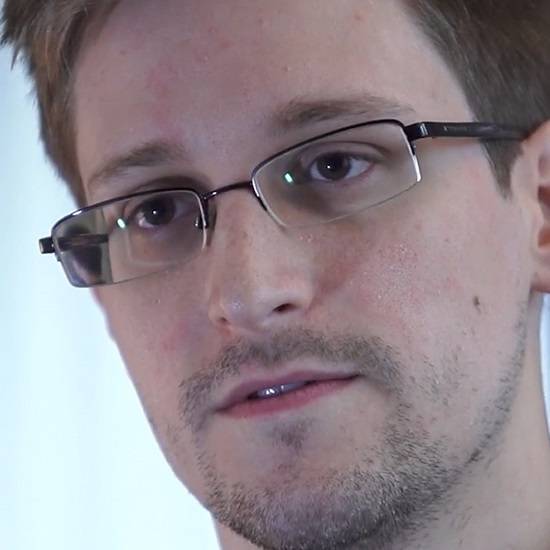 Benjamin Wizner of the American Civil Liberties Union, an attorney working with Snowden, says we “can expect to see him engage a little more in the public debate” in 2014, now that Snowden feels his initial job of raising awareness of NSA techniques has been accomplished. Wizner has also revealed that Snowden, who is currently based in Russia, would like to return to the US, but only if charges against him are dropped.